If there’s one thing I can’t leave home without, it’s eyeliner. And recently, I’ve convinced myself to be a tad more adventurous and trusting of brands so I decided to try out two new eyeliners from brands other than Smashbox and Stila. 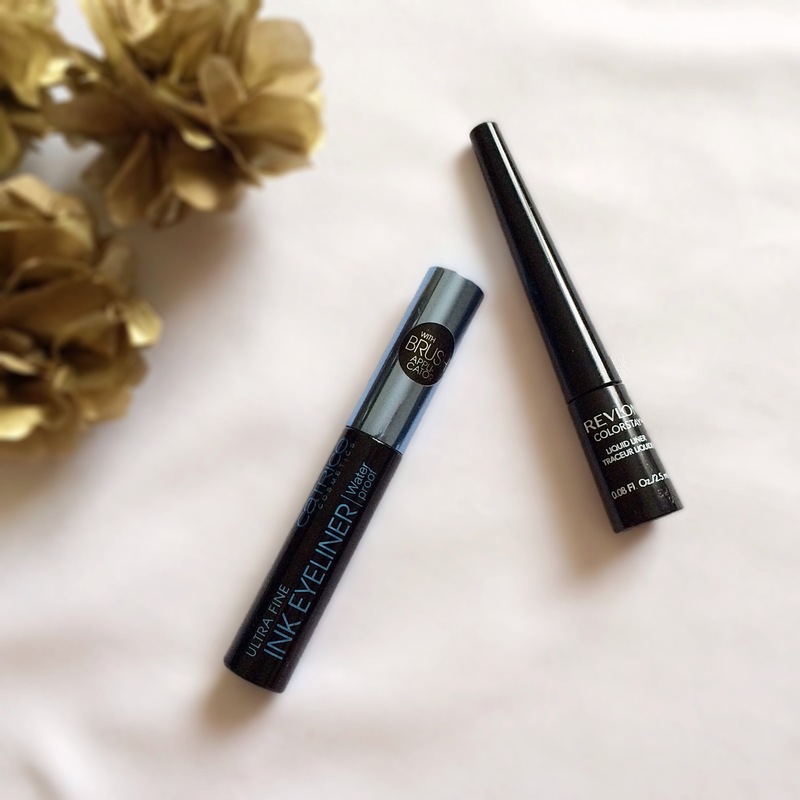 I’ve been contemplating the structure of this post for a while – I wasn’t sure as to whether I should review each liner separately or to review both under the various categories that I usually use to rate various beauty products. I’ve finally decided to proceed with the latter. And I think this is the structure that I will adopt for future blogposts in which I review similar products. 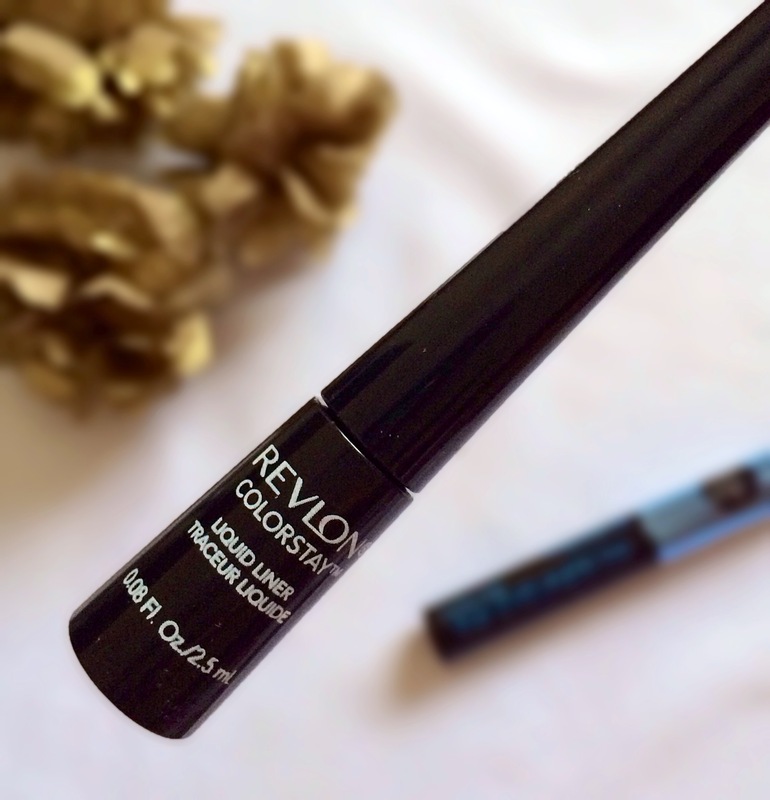 *Revlon’s Colorstay Liquid Liner in Black. Both liners are fairly easy to apply. 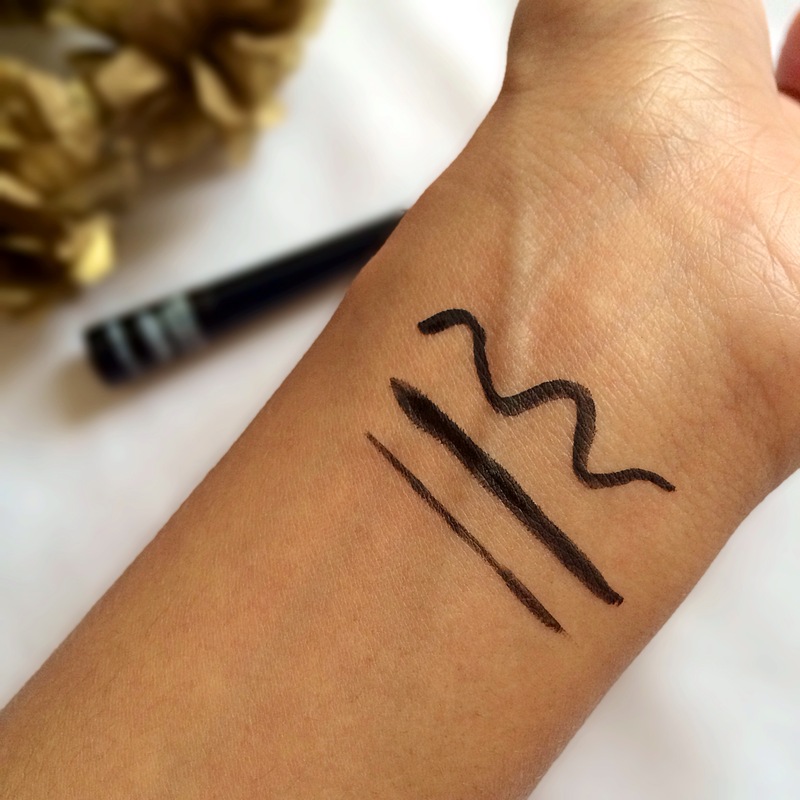 The Catrice liner is equipped with a brush applicator which makes application a breeze. 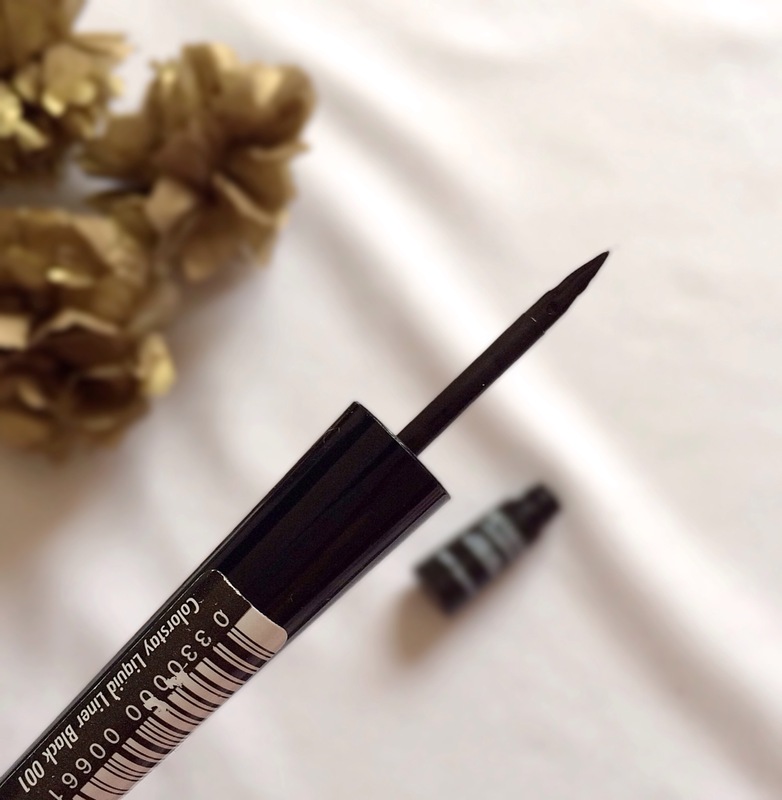 Whilst the Revlon liner is fitted with a short, felt tip applicator which is perfect for maintaining a straight line. Both liners are fab at achieving both a skinny or a chubby line across the lid and a winged liner is super easy to achieve with either product. I find that the Catrice liner glides on more easily than the Revlon one – I think that’s due to the product formulation and the shape of the applicator. The Revlon liner takes about a minute to dry which makes it rather difficult to fill in any spaces or to darken the liner as everything just wipes off, if it hasn’t dried. The Catrice liner, on the other hand, dries in no time at all – so it presents none of the Revlon liner drying issues. The Catrice liner dries glossy whereas the Revlon liner dries matte. Winner: Depends on the finish you prefer, obvi I prefer the glossy finish! Both liners are black in the tube and when applied to your lids. However, the Revlon liner dries charcoal rather than black which is rather disappointing. 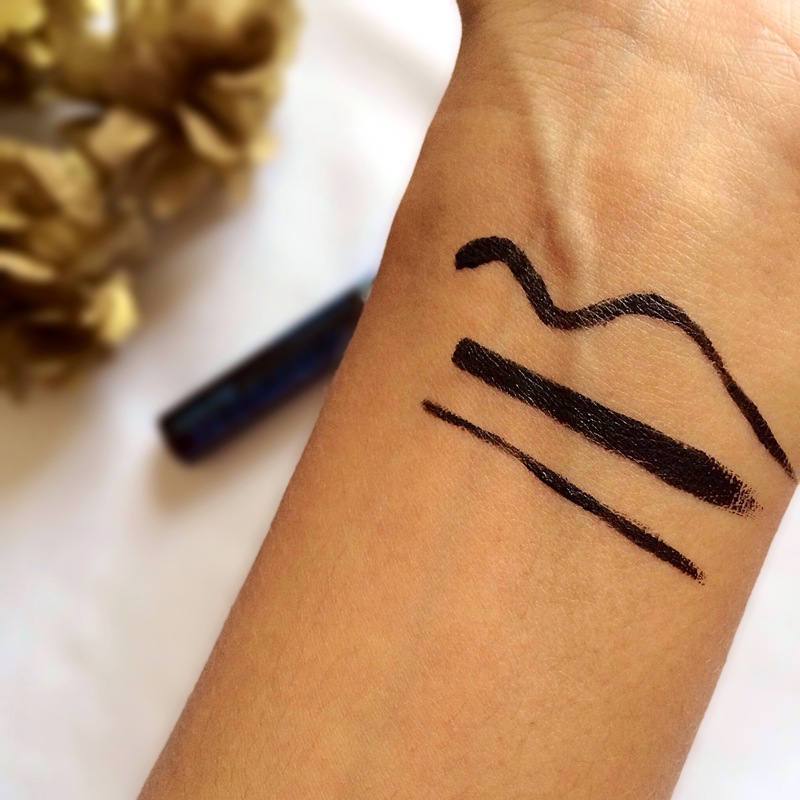 The Catrice liner maintains it’s black hue after drying and throughout the day. I find that both liners have impeccable staying power. Neither runs off during the course of the day which is surprising as the Revlon one isn’t even waterproof but still lasts as long as the a Catrice liner. The Revlon liner wins hand down in this category. It’s removed effortlessly from the lids with the help of a cotton pad soaked in some makeup remover. 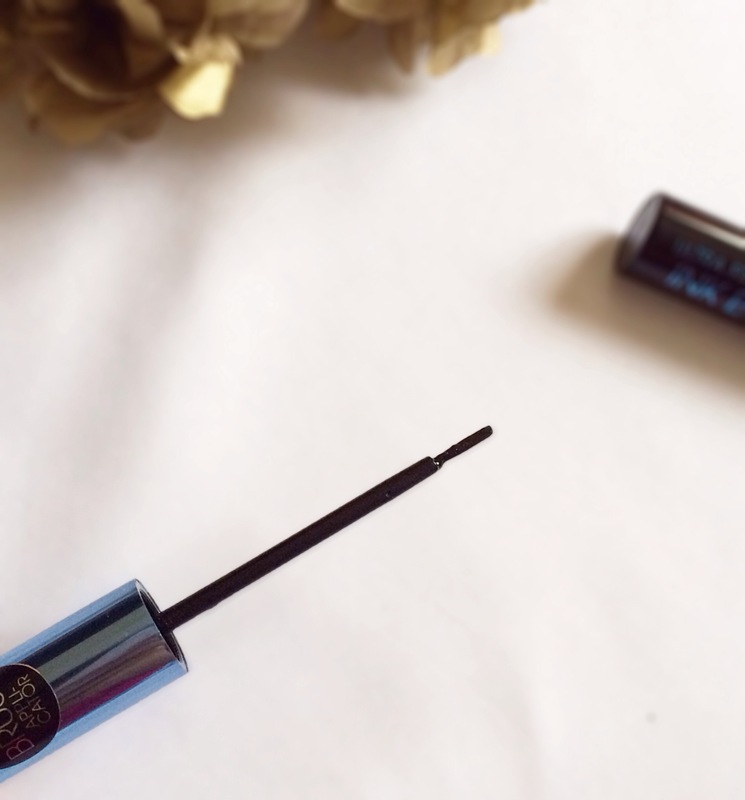 I love that it doesn’t ‘crack’ and ‘shed’ little black bits like the Catrice liner does – those bits are so annoying to get out of your eyes and off your cheeks. The Catrice eyeliner is obviously cheaper than the Revlon Colorstay liquid liner. Catrice’s one retails for R59 whilst the Revlon one for R155. The definition of affordable depends solely on the constraints (or lack therof) of your budget. But both are definitely more affordable than Mac, Smashbox and Stila. 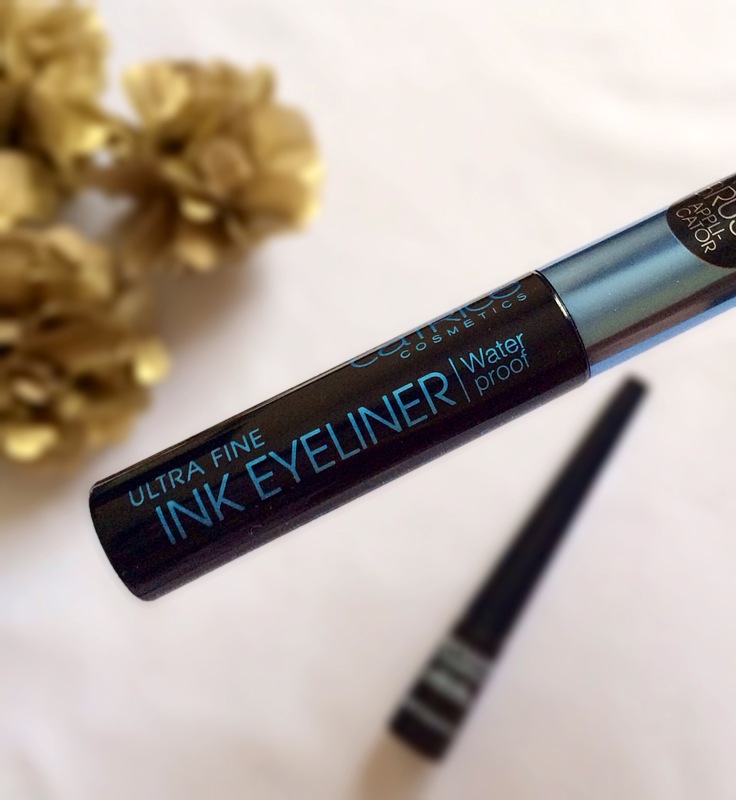 For me, the overall winner has got to be Catrice’s Ultra Fine Ink Eyeliner – it’s budget-friendly, lasts all day, dries black and glossy too. You can purchase the Catrice liner here and the Revlon liner here. I’m a die hard Revlon fan, but I’ve never tried out their liquid liners. (Their polishes are my fab!) Thanks for the comparison- I’ll have to check this out! Enter your email address to follow Veiled Beauty and receive notifications of new posts by email. Veiled Beauty is on Facebook! 4 of South Africa's best online shopping sites!